Resolute Investments is a Frankfurt-based financial advisor, which is run by its owners. We specialise in generating systematic absolute returns. Our investment strategies are built on proprietary quantitative models, which are based on academic research. We stand for active management and robustness in an uncertain world. Stefan is a Managing Director at Resolute. 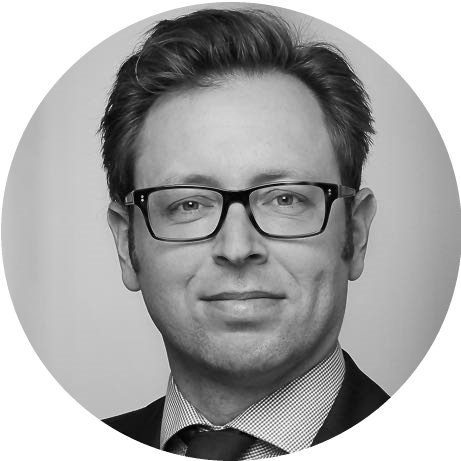 During his 15 years in the wealth management industry, Stefan specialised in investment strategy and asset management. In his previous role, Stefan led a team serving UHNWIs and semi institutional clients of a major German private bank. Further positions include relationship management roles with a major European Multi Family Office and German private banks. He holds a MSc in Economics from University of Maastricht. Marco is a Managing Director and co-founder at Resolute. During his 15 years in the asset and wealth management industry, Marco specialised in investment strategy and quantitative investing. In previous roles, Marco led the Strategy Department of a major European multi-family office and advised the pension funds of an oil major on top-level decisions. He holds a PhD in Finance from the Goethe University in Frankfurt and an MBA from the University of Oxford. Alex is a Managing Director and co-founder at Resolute. 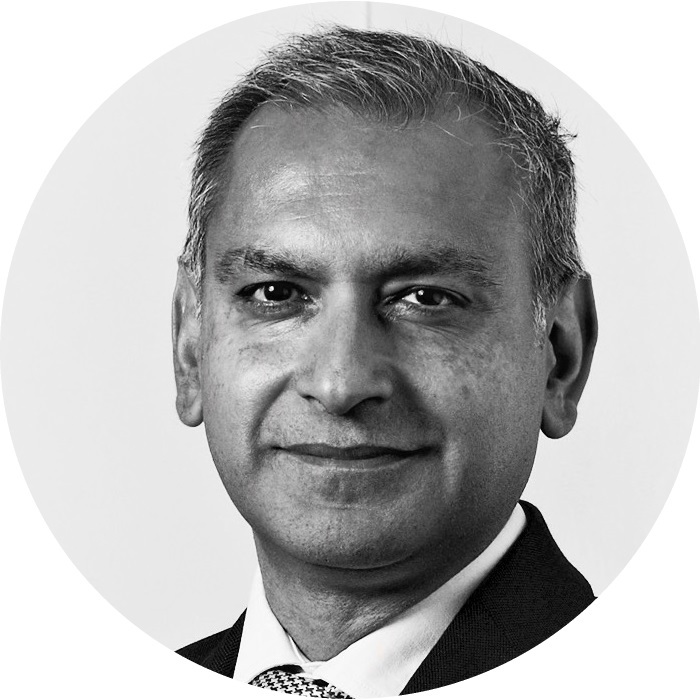 He has 25 years experience running multi billion pound, global equity and multi-assets portfolios, specialising in equities, equity derivatives and quantitative investing. Alex was formerly Chief Investment Officer of a large UK government pension fund and prior to that Head of Equities of a bank, running significant money in-house for sovereign wealth clients. He started his career as a trader at top tier investment banks. Alex holds a Degree in Theoretical Physics and Msc in IT from University College London (UCL). 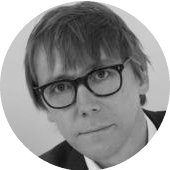 Mungo is Member of the Advisory Board at Resolute and Associate Professor in the Department of Finance at Saïd Business School; his research specialises in asset pricing and mutual funds. 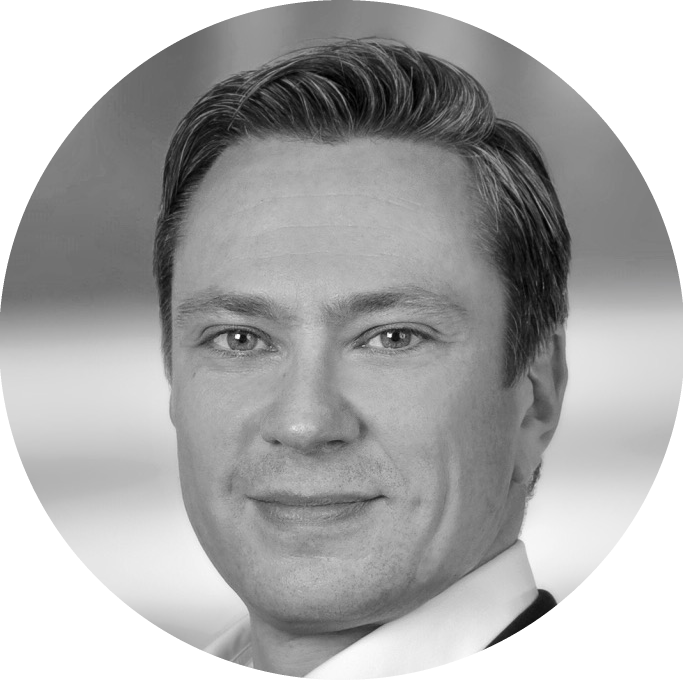 In addition, Mungo is board member at various investment funds and advisory board member to a London-based private equity manager. Having studied PPE at the University of Oxford, Mungo initially trained as a solicitor and worked at Slaughter and May, before reading for an MSc in Economics from the London School of Economics and PhD in Economics from Harvard University. Address:Resolute Investments GmbH, Taunusanlage 1, 60329 Frankfurt am Main, Germany. Investment advice according to section 1 para. 1a no. 1a German Banking Act (Kreditwesengesetz) and investment brokerage according to section 1 para. 1a no. 1 German Banking Act (Kreditwesengesetz) shall be made on behalf of, in the name of, for the account and under the liability of the responsible legal entity BN & Partners Capital AG, according to section 2 para. 10 German Banking Act (Kreditwesengesetz). BN & Partners Capital AG has a corresponding license from the German Federal Financial Supervisory Authority (BaFin) in accordance with section 32 KWG for the prenamed financial services. I acknowledge that I have read the liability notice and confirm that I am a professional investor.